What Made Bram Stoker Successful as a Writer? There is a lot of luck and timing that go into becoming a successful writer. There needs to be a market for a book, and there need to be readers who "talk up" the book for you. With the advent of social media, it is both easier and harder to find success as a writer. There are simply too many ways to be "seen" and too many people who write. This was not the case when Bram Stoker was alive. 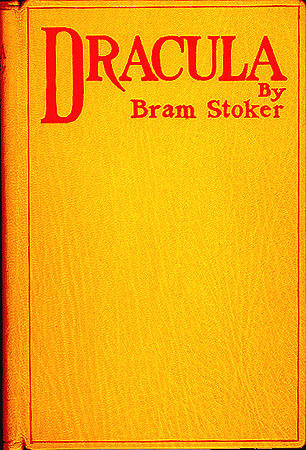 Dracula, which gave Stoker the success he wanted, was written and edited and renamed (Before it was Dracula it was "Un-Dead") before it got to the publishers, fortunately, it became Dracula . His own grand-nephew would name his book, Dracula the Un-Dead- an interesting twist in the mythos of Dracula. Timing was everything again, because there was an interest in the area, and people wanted something different- this didn't mean money however. This was during the Victorian Era, and many people wanted to read horror fiction. Along with many other authors Stoker filled this niche- just not when he needed it most. It is also the mark of a successful writer that even when the genre was fiction, there was a good deal of fact added in. According to some, Stoker based parts of the book on interviews from people he met, and also on places he went to for visual ideas. 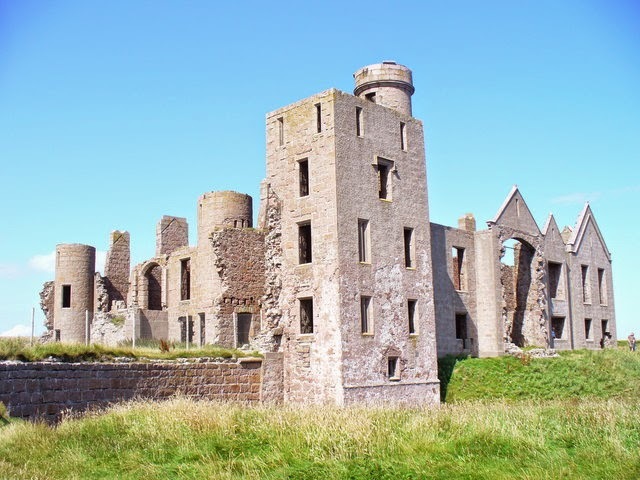 Some suggested that he based his Dracula castle not on Bran Castle- which he had never seen- but on New Slains Castle which he had been a guest at. This would help people see a "clear" picture of Dracula's Castle. Most people now associate Bran Castle as the famous place where Jonathan Harker was introduced to one Count Dracula. What made Stoker such a successful writer was his patience with a book. Dracula was not a bestseller when it came out, but most people found it very good. What made it successful was word of mouth, so that by 1899 sales were slowly growing- but Stoker was still very poor in terms of finances. By the time of his death, "Dracula" still needed much work in order to become a good seller. This was where luck, timing, and technology met. Stoker wrote many other books, but none were as 'known' as Dracula. 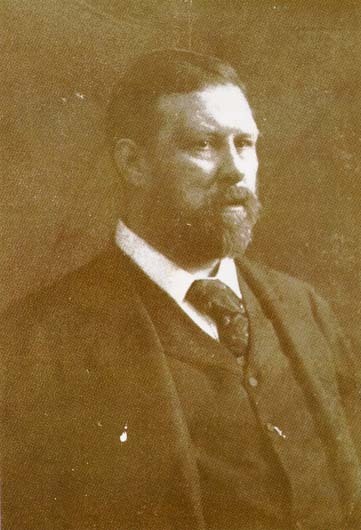 The Complete Works of Bram Stoker is an quick read which give you an idea about how this man wrote. 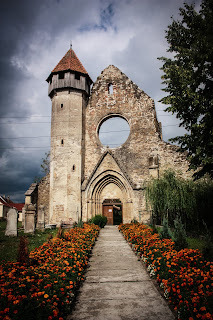 It was not Stoker who would initially make Transylvania, Romania famous. It would be another British writer who would do this, although they would not be seen as a writer like Stoker. Transylvania was at the time of the movie a part of Romania, and the person who had a hand in bringing people to see Romania was Queen Marie- a British princess by birth. 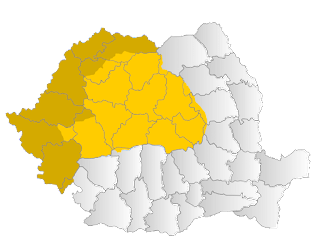 She also wrote many books to promote Romania, which helped plant the seed for people wanting to learn about the area. A German movie did the rest. The movie, "Nosferatu" and the legal battle which ensued, made people want to read the book which the movie was loosely based on. This made the news, and made it possible for Dracula to see more success. In this case, it was not Stoker- who made the book a success but his widow and the battle with a film that created the mythos of Dracula. I like this. Very informative. 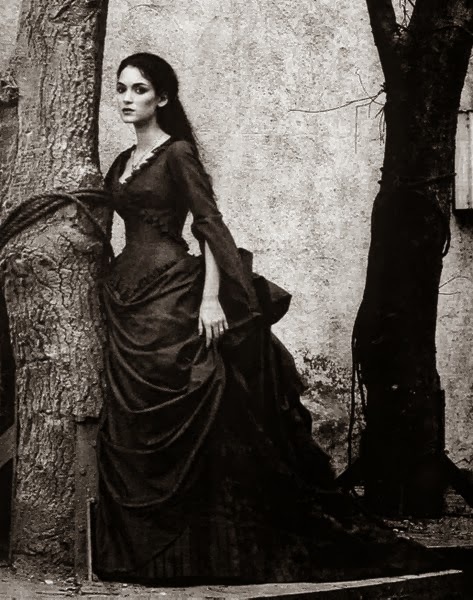 Bram Stoker wrote what could be the best "Vampire" story written. I also greatly enjoyed the move "Bram Stoker's Dracula". Best vampire movie I've seen. I didn't realize he wasn't financially successful in life though. Not surprising considering that was also the case with Poe and Coleridge.